Do you know the right way to sell? Follow this formula to help you earn more, work less and stay true to who you are. The top 20% of salespeople earn 80% of the money. Great sales reps make it look easy - and fortunately, becoming one of those 20% is easier than you might think. But at the same time… a recent Gallup poll found that more than 85% of customers have a negative view of all salespeople, and not just the stereotypical car and insurance salespeople. So how can you aspire to be a great salesperson, while struggling with the negative image that salespeople have? You can reconcile being extremely successful, and being likeable, and staying true to yourself, by always being in service and providing value to people. That’s the #1 secret of successful sales - and once you learn how, sales can become one of the most rewarding careers you will ever have. 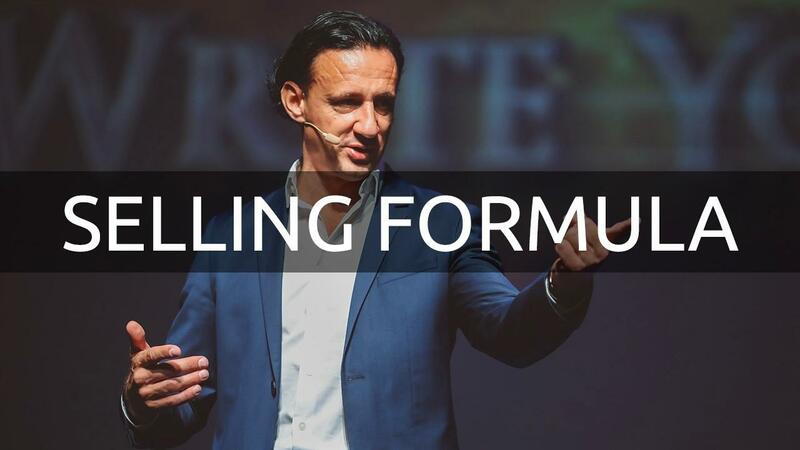 Before I introduce you to the selling formula, you have to build a solid foundation of success. In network marketing, the larger your Team, the larger your commission check! These easy to follow steps will help you 10x your downline in no time (and then you can teach them how to properly sell)! If you are going to succeed BIG in network marketing, you need to build a strong downline. 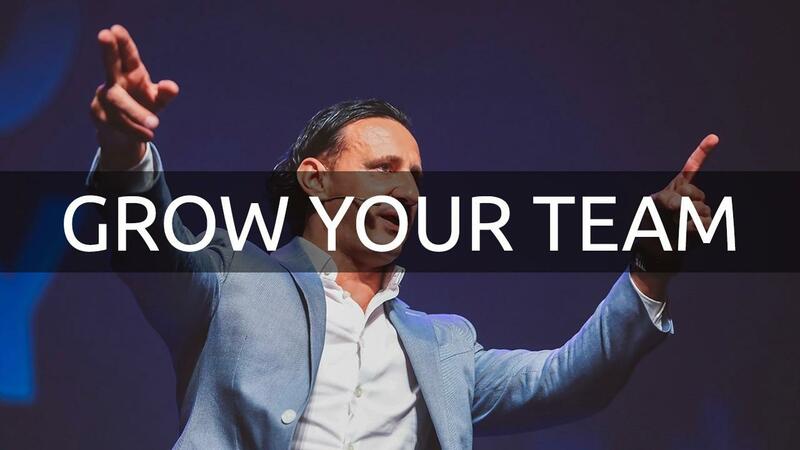 Here is how I built a team of dedicated, passionate, skilled and engaged people who helped me live the dream I signed up for when I started in network marketing. Just starting out and ready to earn your first commission? Discover my easy hacks to fast track your sales, confidence and success! That is one common mistake that salespeople make: talking and talking about the features and benefits of their products or their business… without bothering to learn their customer’s goals and needs. 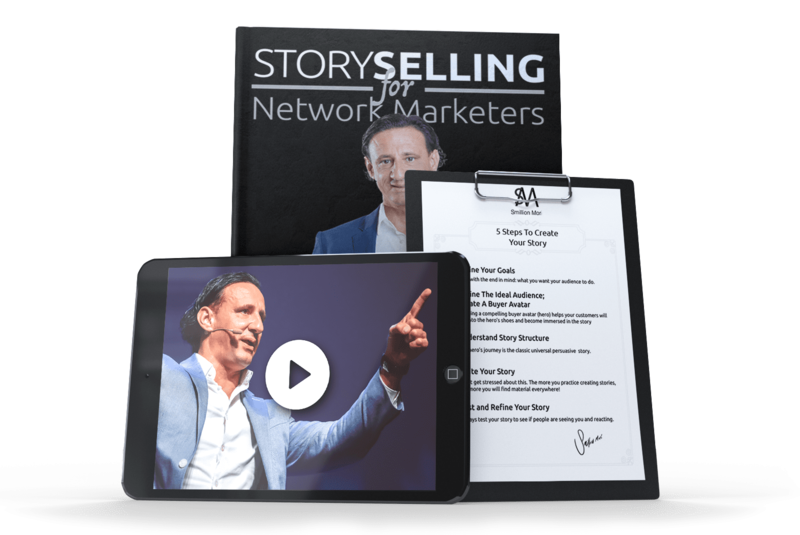 And that, my friend, is one of the biggest hacks you can make on your way to sales and network marketing success: listen. 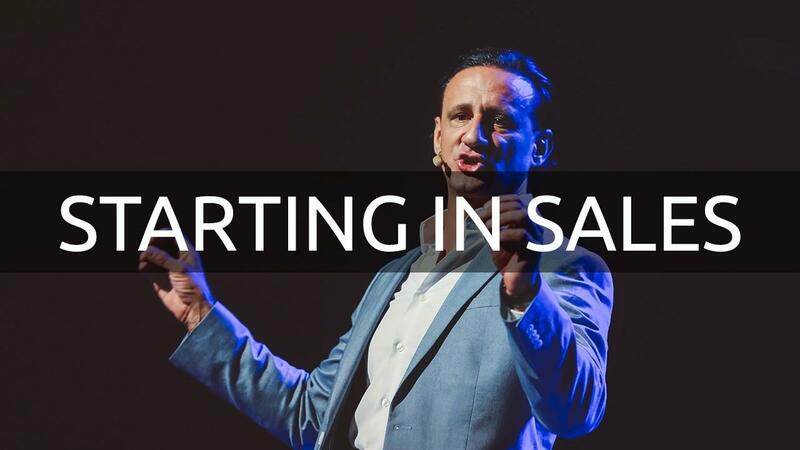 If you’re new to sales or network marketing, you will benefit from absorbing the wisdom in this article so that you get your business off to a flying start quickly and avoid the mistakes that will cost you business and lead to frustration. Here you will find proven methods to upgrade your mindset, and to learn the art of persuasion. Did you get your free sales training?